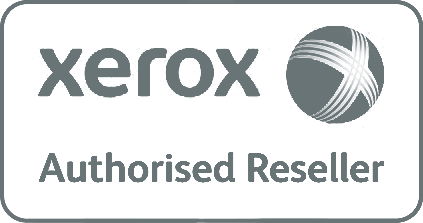 One of the world’s most well-known document management companies and part of the Fortune 500, Xerox has a proud history of pioneering research and is at the forefront of business technology innovation. Xerox is an agent of change and transforms your organisation into your industry’s biggest player. 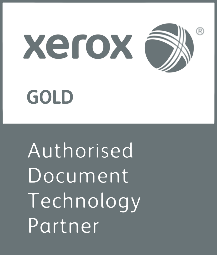 ITEC is a Xerox Authorised Document Technology Partner Gold and an Authorised Reseller. ITEC enables SME’s in the South West region to benefit from Xerox’s world-leading and widest printer portfolio. ITEC customers increase their productivity as any potential downtime is limited with automatically ordered toner. By partnering with Xerox, ITEC delivers a cost-effective Managed Print service with world-leading technology. The bespoke solution will prepare professional services for the modern workplace by automatically ordering the finest toner, even when you don’t have Xerox products. We keep your professional service running. As a current or potential ITEC customer, we give you access to exclusive discounts, rebates and promotions on Xerox products so you save up to 25-40% savings on your printing strategy. You get the best document management technology and the best ROI. As part of ITEC’s Technology Managed Service, we order Xerox-made toner for your machine before it runs out. And the best part, we have worked with Xerox to design a replenishment system that works for organisations in the South West. Whatever model your printer is, you get the best toner in the world. ITEC & Xerox make paper jams a thing of the past and guarantee staff don’t become frustrated. We train your staff on how to fix simpler problems. The ITEC Help Desk is available 12 hours a day, and the ITEC Engineers are on hand whenever you need them to fix a serious issue. ITEC's Managed Print expertise and support have helped us raise the quality of our printing capabilities and lower the cost, while consolidating everything into one easy to manage contract."